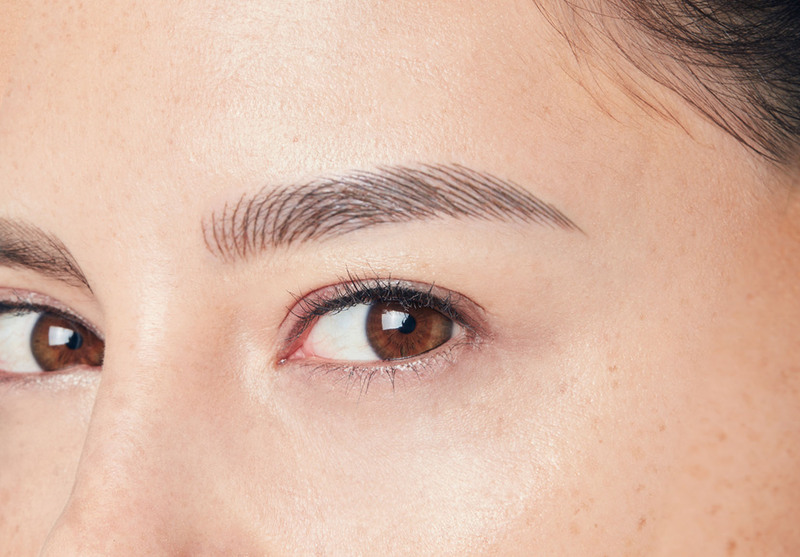 Developed and perfected by Browhaus’ dedicated research and develop team, Brow Resurrection (microblading) creates realistic hair strands from root to tip to give you perfect brows! 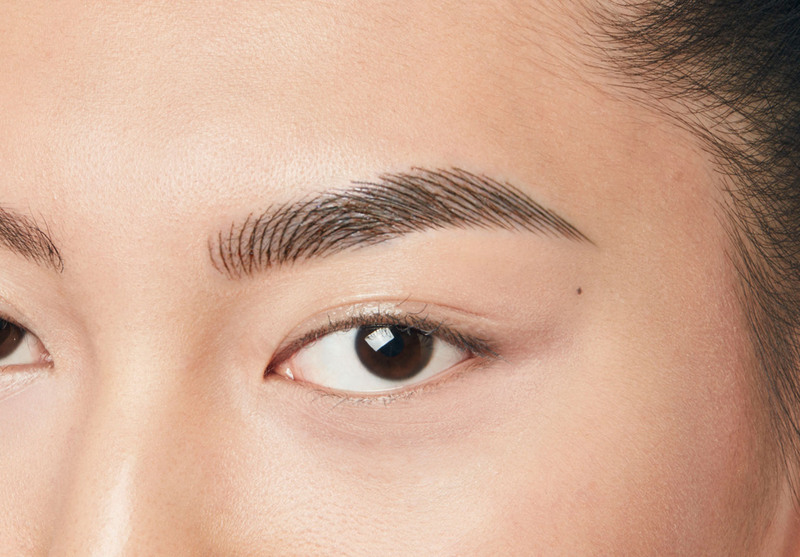 Unique only to Browhaus, this treatment uses an advance embroidery technique to create natural-looking strokes, resulting in a finer finish compared to other semi-permanent brow treatments that simply weave in parallel hair strands. 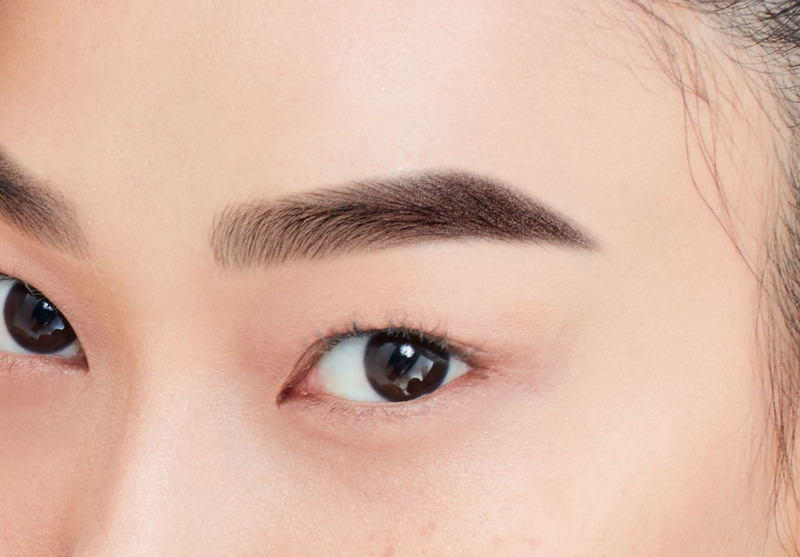 *Nano Brows are super crisp, clear and incredibly natural- looking with life-like results ($850, incl. one comp. tune-up between 3 to 6 weeks). Natalie has not much brow ends at the ends and draws them daily. After Brow Resurrection, she has fuss-free mornings as her brows are fuller and complete, with a gradient base to mimic a make-up effect. The entire procedure takes 90 minutes for Brow Resurrection (microblading) Natural and Define to complete, consisting of consultation and the treatment itself. About 90% of such cases have been successfully reworked. However, expectations must be managed as the results will not be comparable to virgin brows. The results are also dependent on factors, such as the colour and thickness of your brow tattoo and when your brows were last tattooed. In some cases, we recommend a laser removal of your brow tattoo before having Brow Resurrection (microblading) done, so as to achieve the best results possible. Limited to customers who have never undergone Brow Resurrection (microblading) services before. Strictly by registration only. Other Terms & Conditions apply.